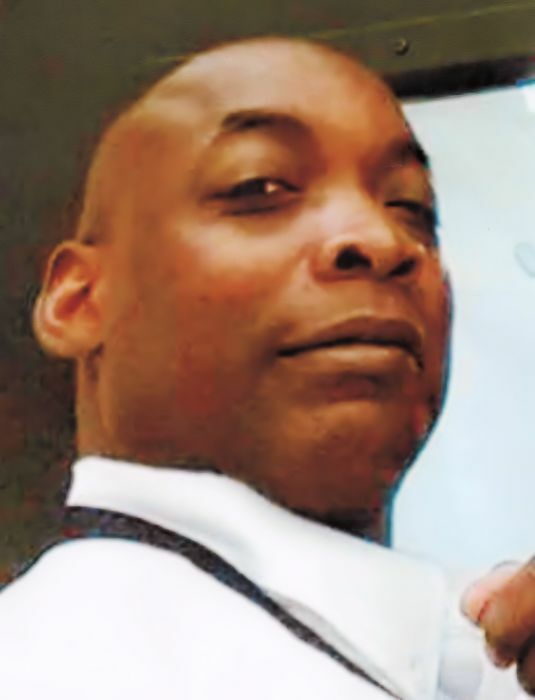 The Staff and Management of R. Swinson Funeral Services mourn with the Dove family on the death of Mr. Michael Dove, of 1311 McAdoo St.., who passed away on Wednesday, April 3, 2019 at Vidant Medical Center. Services will be on Wednesday, April 10, 2019 at 1:00 PM at United Gospel Outreach Church. Burial will take place in the Oak Hill Memorial Park. A public visitation will be held on Tuesday, April 9, 2019 from 4:00 PM-7:00 PM from the Robert Swinson, Jr. Memorial Chapel.